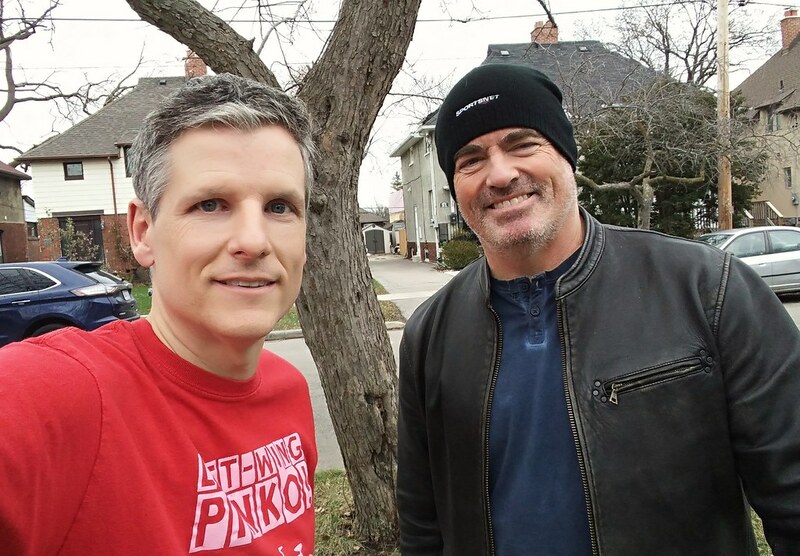 In this 403rd episode, Mike chats with Sportsnet's Damien Cox about why he's no longer on Prime Time Sports, changes at Hockey Night in Canada, his new book about the '92-'93 Leafs and much more. This episode is exactly 1:52:32. 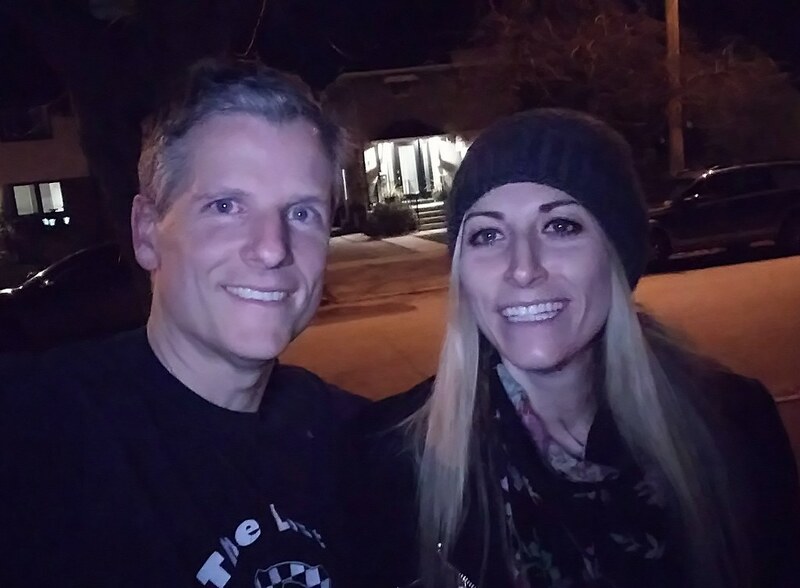 In this 402nd episode, Mike chats with radio broadcaster Sarah Burke about her many jobs at SiriusXM and Indie88. This episode is exactly 1:42:18. 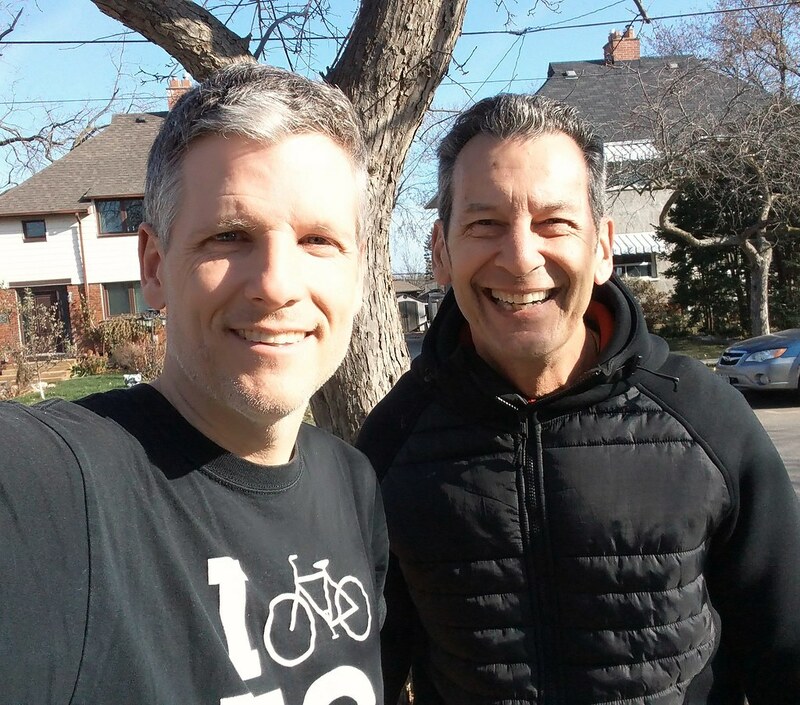 In this 401st episode, Mike chats with Mark Hebscher about the success of his podcast Hebsy on Sports, why he'll never get another MSM gig, Vince Carter, Gibby, Nylander, and Dan Maloney. This episode is exactly 2:18:58. 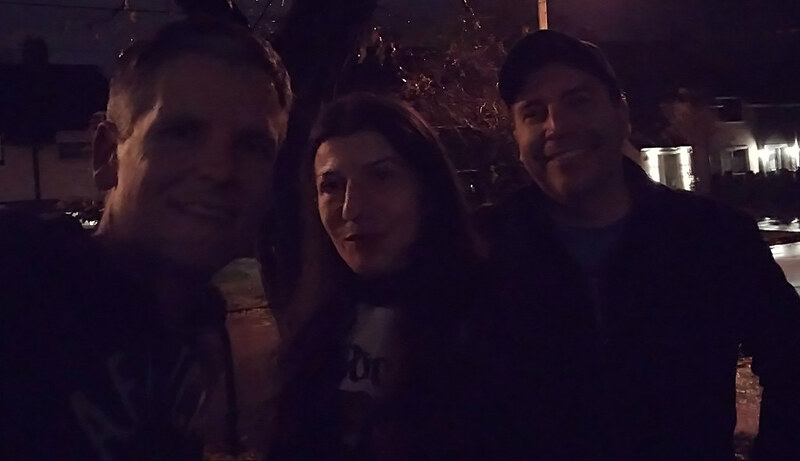 In this 400th episode, Mike plays and responds to clips submitted by listeners like you. This episode is exactly 1:40:00. 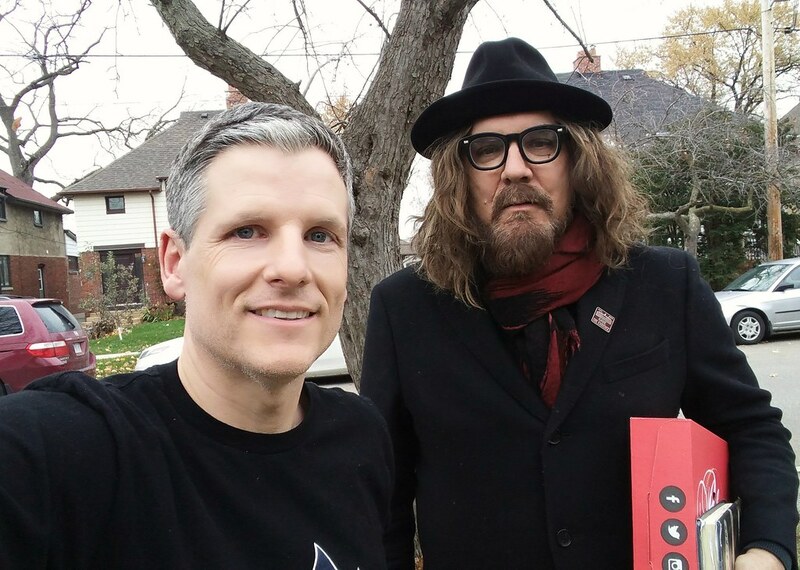 In this 399th episode, Mike chats with Tom Wilson about his musical career in Junkhouse, Blackie and the Rodeo Kings and LeE HARVeY OsMOND, what he learned about himself six years ago, his autobiography Beautiful Scars, Gord Downie, Neil Young, his love for the Hammer and more. This episode is exactly 1:46:30. 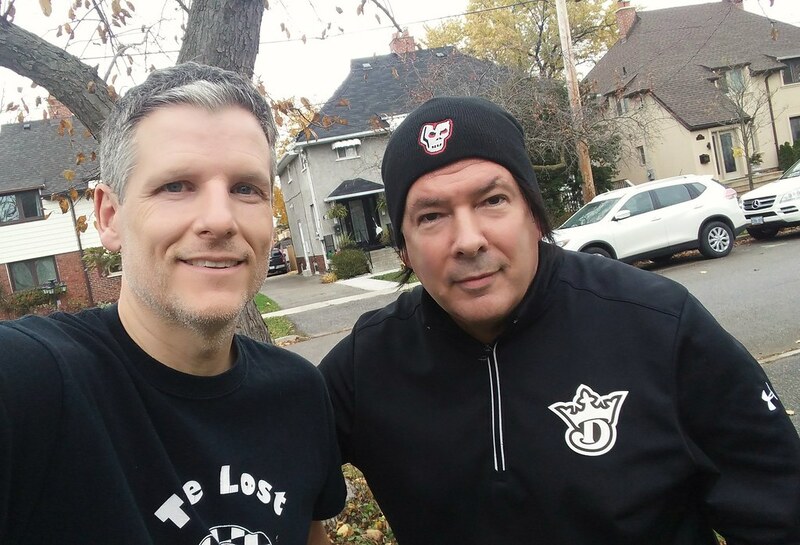 In this 398th episode, Lowest of the Low return to discuss Shakespeare My Box and the Canadian music industry before playing live and kicking out the Cancon jams. This episode is exactly 2:02:03. 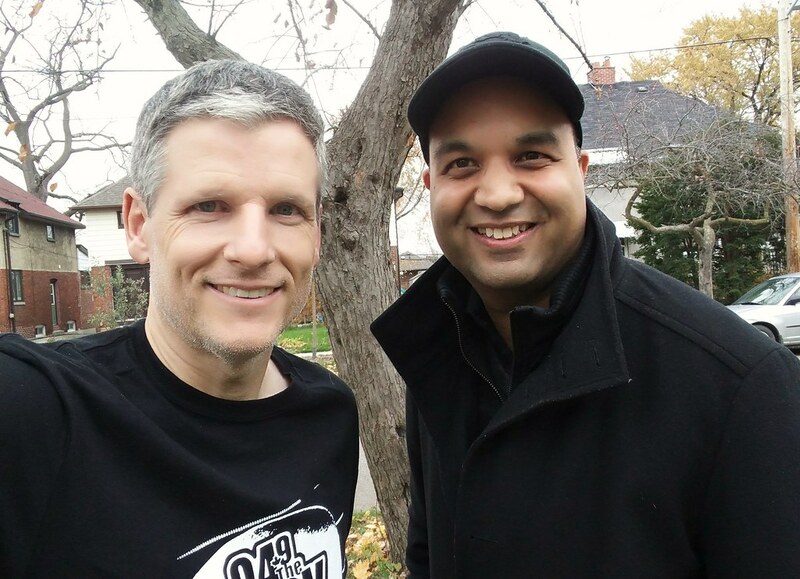 In this 397th episode, Milon Talsania from Fast Time Watch and Jewellery Repair drops by to discuss growing up with Toronto sports teams and the sports media professionals who covered them.. This episode is exactly 1:57:24. 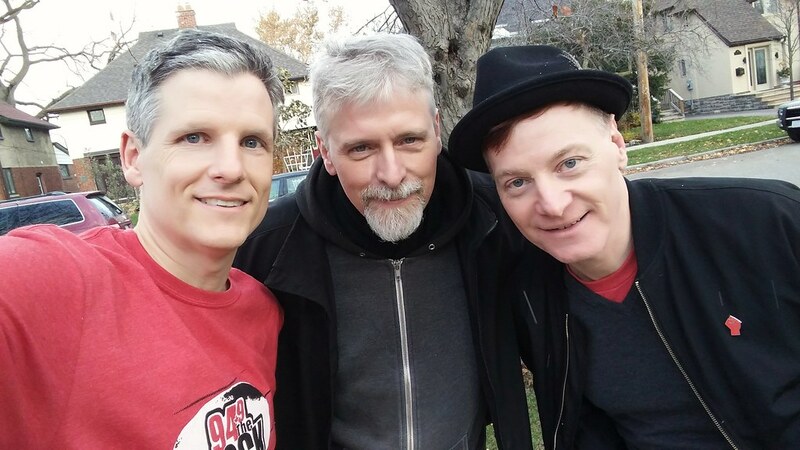 In this 396th episode, Acid Test talk about their current tour before kicking out the jams. This episode is exactly 1:25:03. In this 395th episode, Mike Richards makes a big announcement. This episode is exactly 1:06:39. 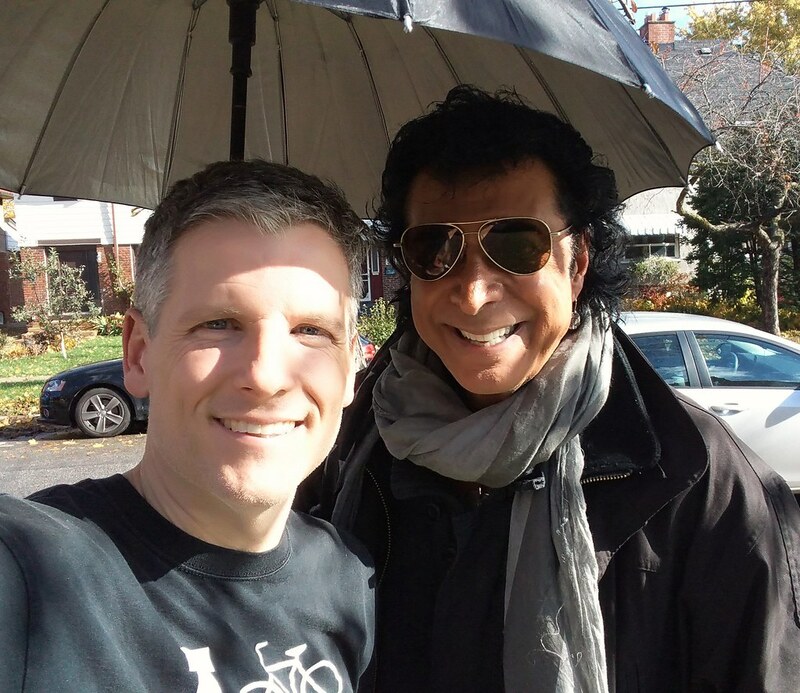 In this 394th episode, Mike chats with Andy Kim about Sugar Sugar, Rock Me Gently, and so much more. This episode is exactly 1:30:18.